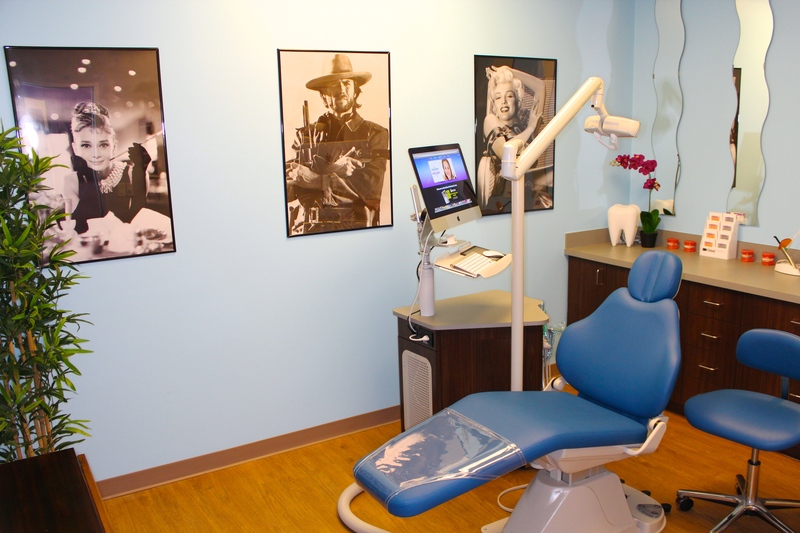 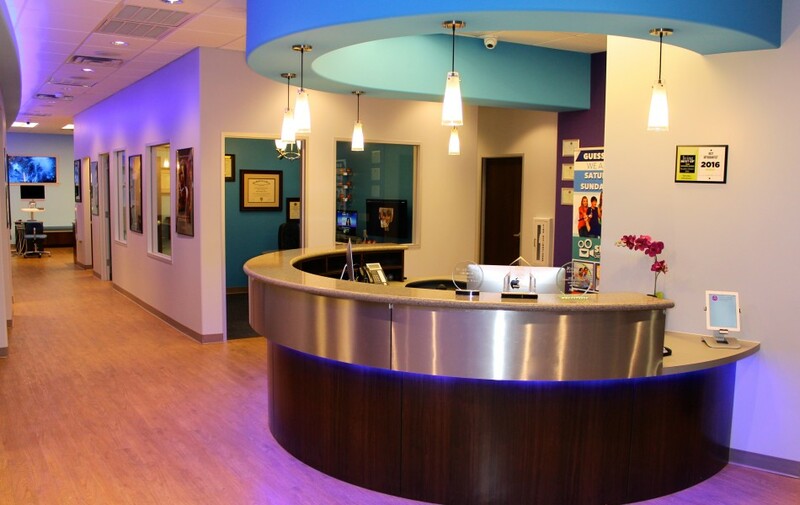 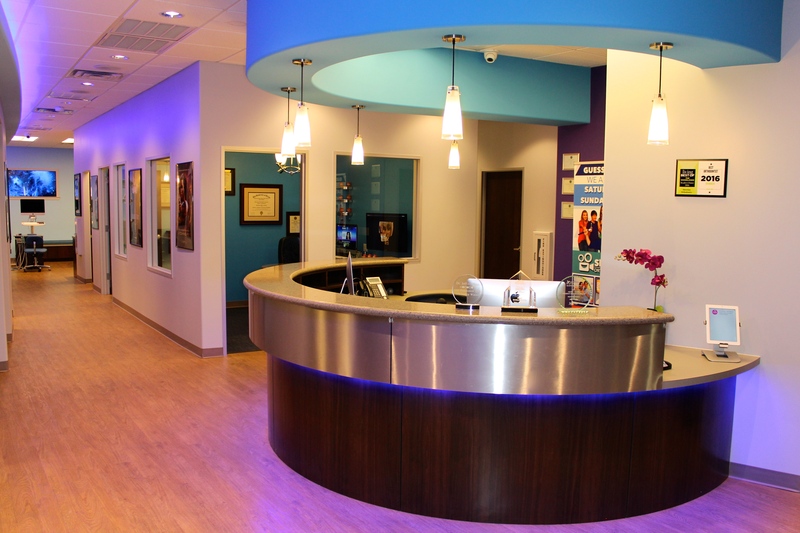 The practice design and décor reflects Dr. Jeff Shao’s philosophy in treatment, as well as the team’s personality. A movie theater-themed office features a modern appeal. 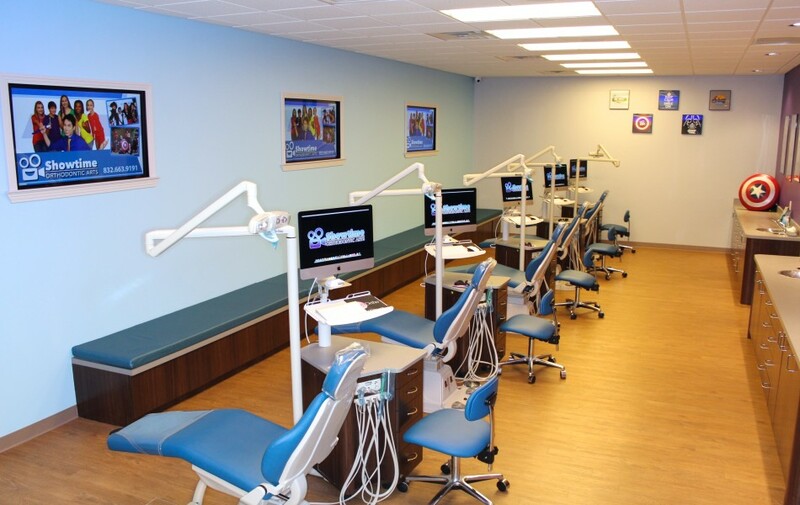 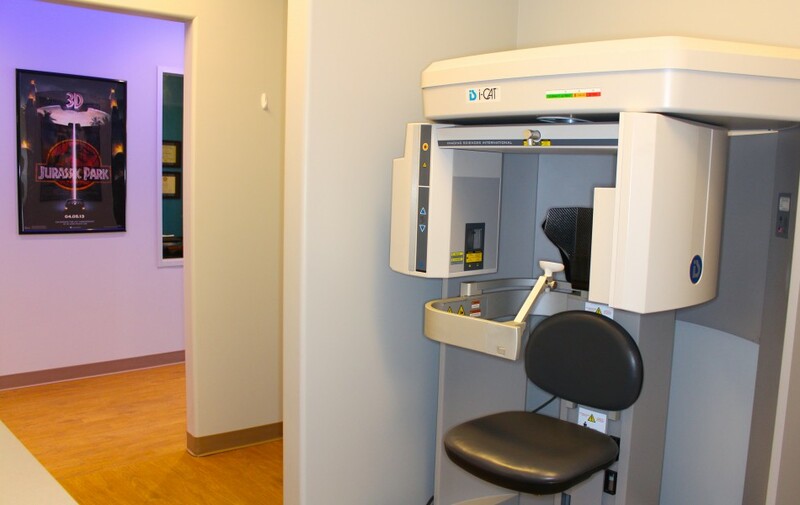 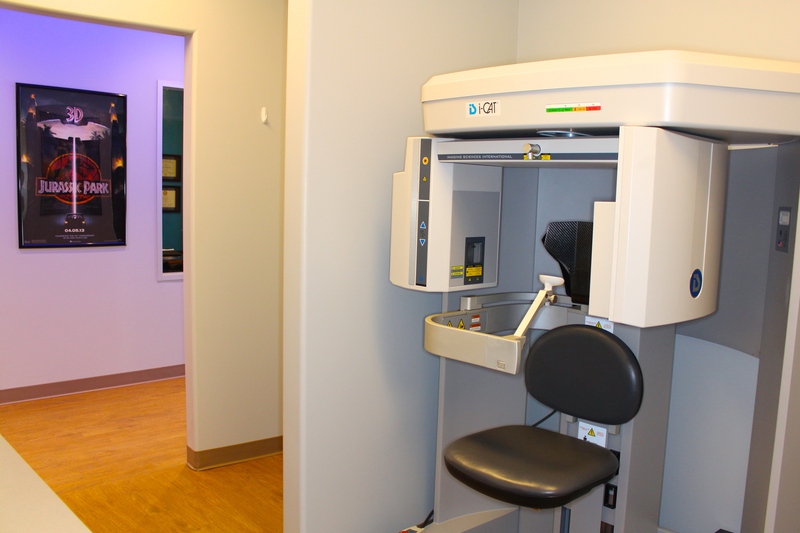 Its efficient design maximizes space usage and creates a smooth clinic flow.